And party with him if you win this contest. Dwyane Wade needs a new pair of sneakers. 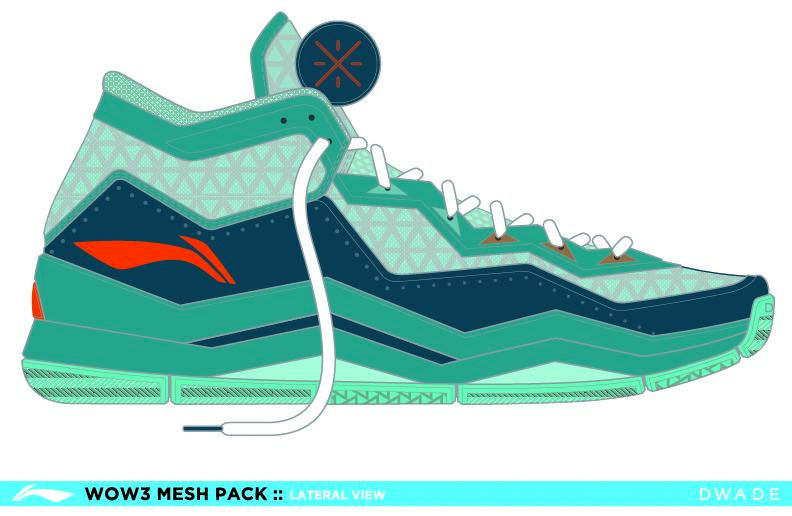 Li-Ning is helping him out with that by hosting a design contest that's asking for applicants to color up their own version of the Li-Ning Way of Wade sneakers. The contest runs until April 30, and the winning design will actually be released by Li-Ning – the brand is even planning to throw a launch party with the winner and Dwyane Wade. 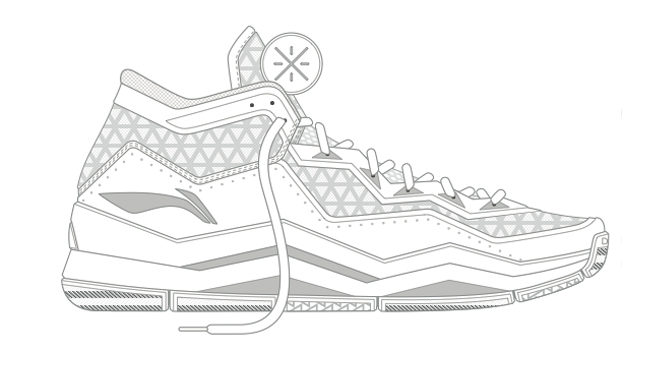 Full info on the Li-Ning Way of Wade design contest is available here. UPDATE 5/29: Today, Li-Ning and Dwyane Wade announced a winner for the Way of Wade design contest. Twitter user and Heat fan @ThorBjoernM3 got the nod after putting together this rendering styled in a Miami Dolphins-like palette. According to the contest rules, this colorway will soon be in production and the winner will attend a launch party with Wade.